Here you will find the YTD SUV sales leaders in the United States for January 2019 YTD. Each month we compile passenger car sales data and reports for North American markets and analyze it to create the best selling list below. Check out our other Segment reports or dive deeper into SUV Sales. 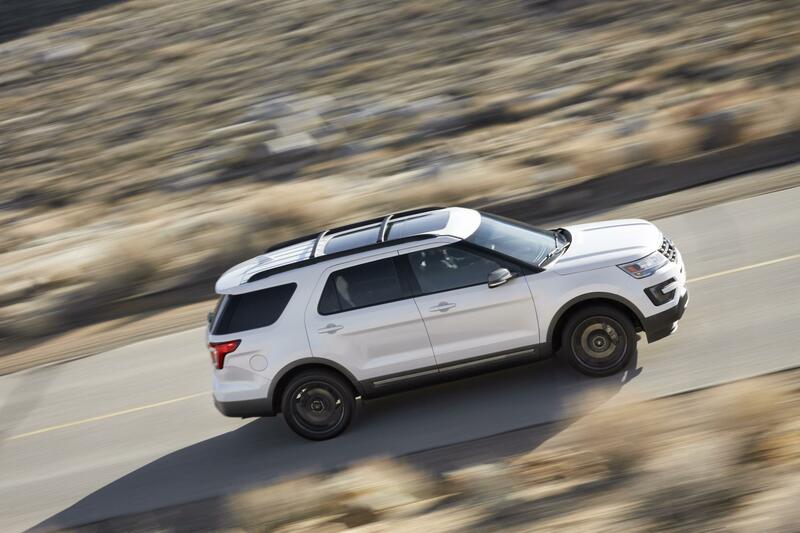 Ford and GM’s SUV sales numbers aren’t included due to quarterly reporting practices, but despite this we can get a pretty good view of how SUV sales started in 2019. Honda’s CR-V leads the way beating out its rivals, the Nissan Rogue and Toyota RAV4, for the top spot. The CR-V saw a significant sales percentage increase for January. The Rogue and RAV4 saw sales decreases for the month when compared to last year’s numbers. Other standouts include the Dodge Journey with a huge sales percentage increase over last year. The Land Rover Range Rover Sport also saw a similar increase, and the Land Rover Range Rover saw a healthy increase in sales. Less impressive sales percentage increases, but still notable, include the Subaru Forester and the Acura RDX. Notable sales decreases include the Mazda CX-5 and the Subaru Outback, Honda Pilot, and Subaru Crosstrek. It will be interesting to see where Ford and GM’s SUVs fall in relation to the others. This sales table shows the top passenger car sales performers in the United States, including their year on year growth rates both for the most recent month and year to date figures. Note that this table is sortable and that it fees the chart below. You can easily change the chart by filtering and sorting the below table. Important note: Both Ford and GM have switched to quarterly reporting, making it more difficult to accurately gauge crossover sales. We won’t have results to report for Buick, Cadillac, Chevrolet, GMC, Ford or Lincoln until April 2019.